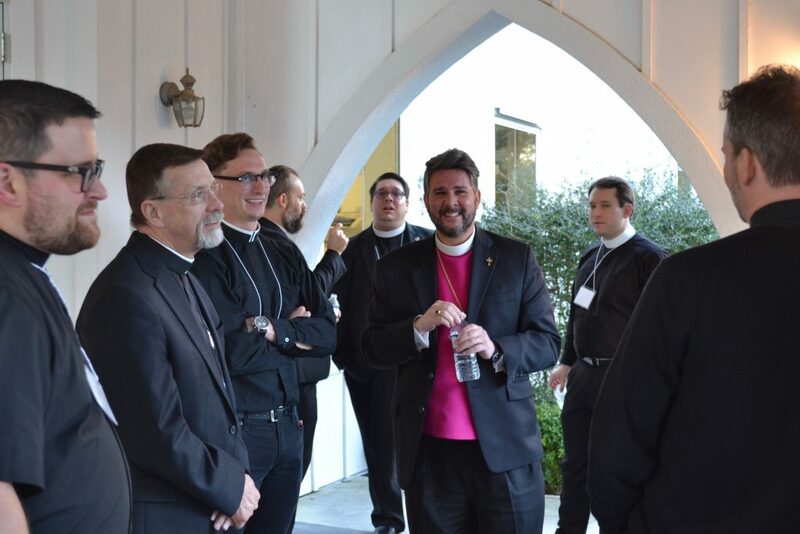 On January 23, 2019, the Anglican Province of America’s (APA) Winter Conference began at Holy Trinity Church, Fernandina Beach, Florida. The annual Winter Conference is convened for the clergy, deaconesses, ministry candidates, and interested laity to refresh and renew for the work of the Gospel. As a time of worship, education, and fellowship, the conference aims to equip the Church’s leaders for the new year. This year’s theme was Missions in the Local Parish. 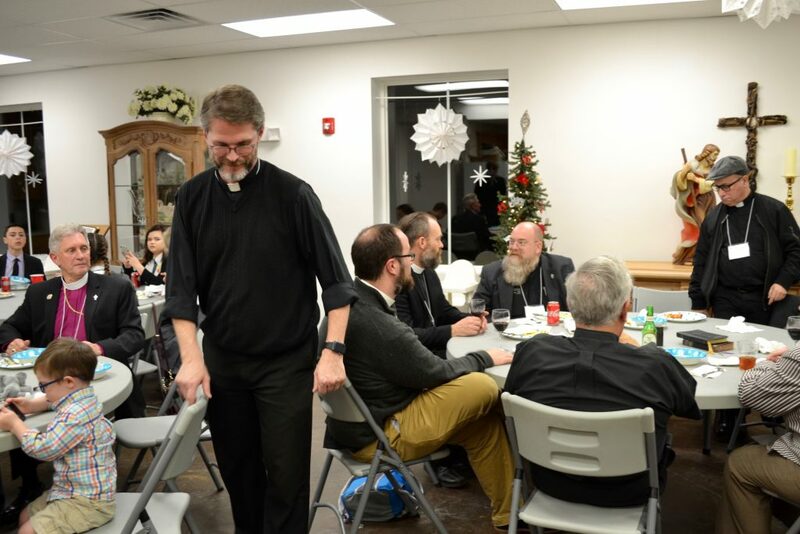 As always, the conference centers around worship and began this year with a celebration of the Holy Communion on Wednesday evening and was followed by dinner and fellowship. On Thursday morning, January 24, after Morning Prayer, the first topic of discussion was presented: The Benedict Option in Practice. The focus of the discussion was the implementation of aspects, principles, and suggestions of the book The Benedict Option, whether successful or not. Those presenting were the Rev. 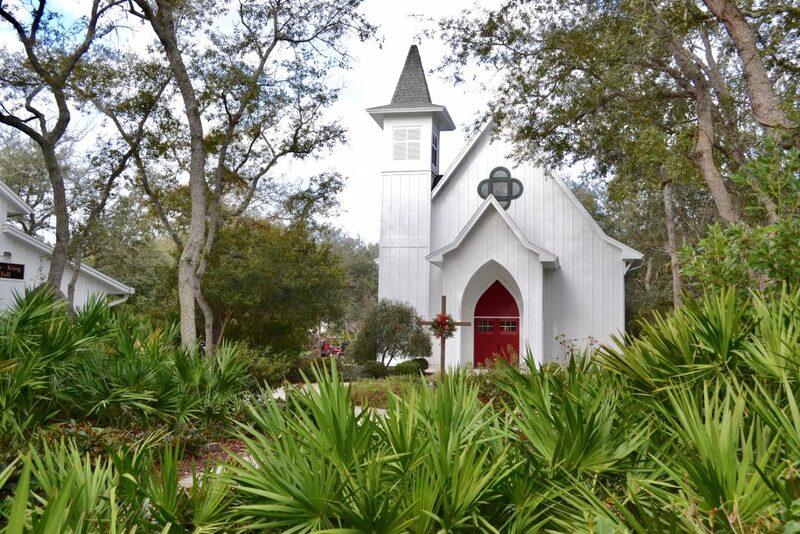 Brian Oldfield, Curate of Holy Trinity Church, Fernandina Beach, Florida, the Very Rev. Ralph Waterhouse, Dean of St. Alban’s Cathedral, Oviedo, Florida, the Rev. Canon Michael Ward, Rector of St. Mark’s Church, Vero Beach, Florida, the Rev. Kenneth Bailey, Rector of St. Matthew’s Church, Riverview, Florida, and the Rev. Robert Pacer, Vicar of St. Peter the Apostle Church, Kingsport, Tennessee. After a short break, the Rt. Rev. David Haines, the APA’s Foreign Missionary Bishop, and the Rt. Rev. William Perkins, the Chairman of the APA’s Domestic Missions Board, gave presentations on how local parishes can support the missionary work of the APA in both foreign and domestic work. During the lunch break on Thursday, the wives of the clergy, seminarians and postulants gathered for a luncheon at the home of the Rev. and Mrs. Bradley Cunningham. Fr. Cunningham is the Rector of the host parish. Fr. Cunningham’s wife Diana was the hostess for the event. 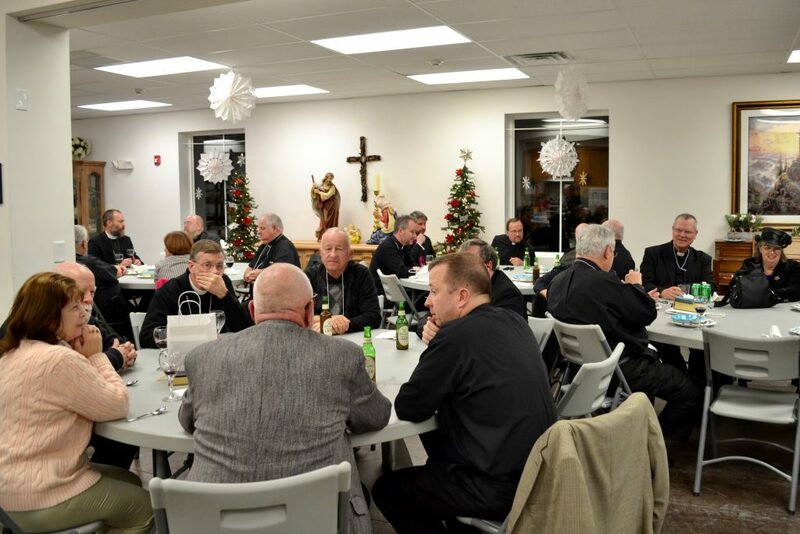 After lunch, the conference reconvened, for discussions of What is Working in Local Parishes. The presentations focused on particular ministries within churches of the APA. St. Francis Church, Jonesboro, Georgia has a vibrant ministry to the homeless and poor of that community. The Rev. Alan Fisher, who was due to present on that ministry, was unable to attend because he is attempting to provide for one homeless man who lost all of his possessions in a fire. The Rev. 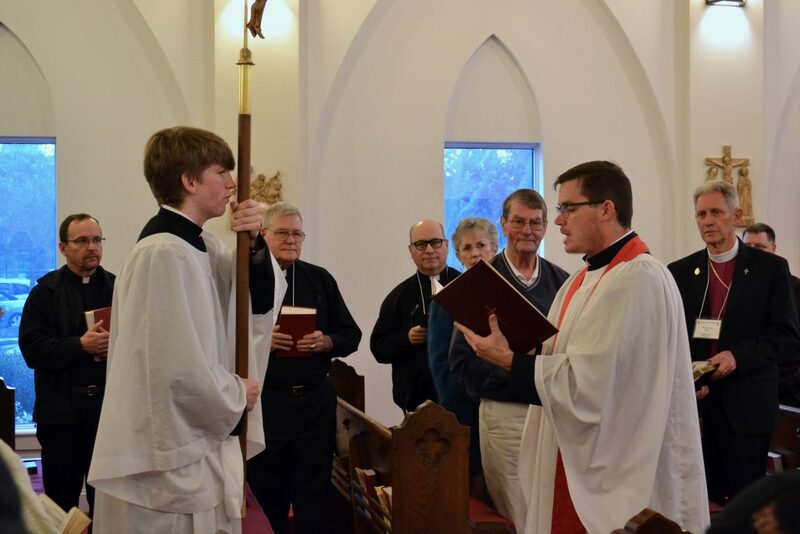 Gregory Miller, Rector of St. Matthew’s Church, Weaverville, North Carolina, focused on the music ministry in his congregation. The Rev. 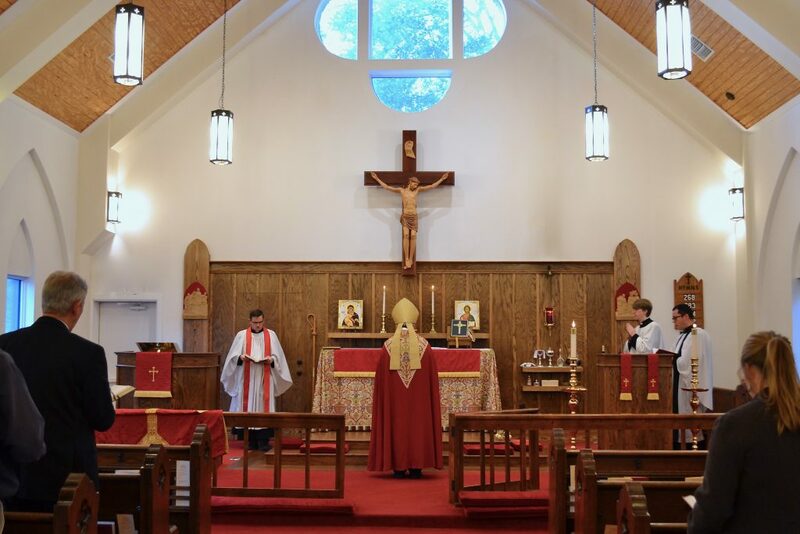 Paul Rivard, Rector of Church of St. George the Martyr, Simpsonville, South Carolina, described his parish’s ministry to international students at local universities. The Rt. Rev. Chandler Jones, Rector of St. Barnabas Church, Dunwoody, Georgia presented on his congregations outreach to the international community and the Rev. Matthew Harlow, Rector of Christ the Redeemer Church, Fort Valley, Georgia, discussed his parish’s ministry to the Armed Forces. After the conference sessions completed, the Holy Communion was celebrated by the Most Rev’d Walter Grundorf, Presiding Bishop of the APA. The Rev. Peter Joslyn, Curate of St. John’s Church, Greensboro, North Carolina, preached. 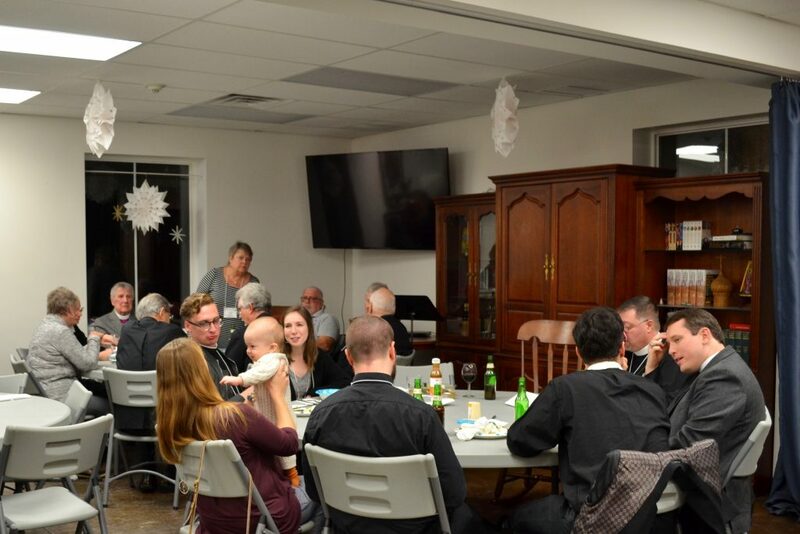 The day ended with dinner in Holy Trinity Church’s parish hall, provided by the members of Holy Trinity Church. 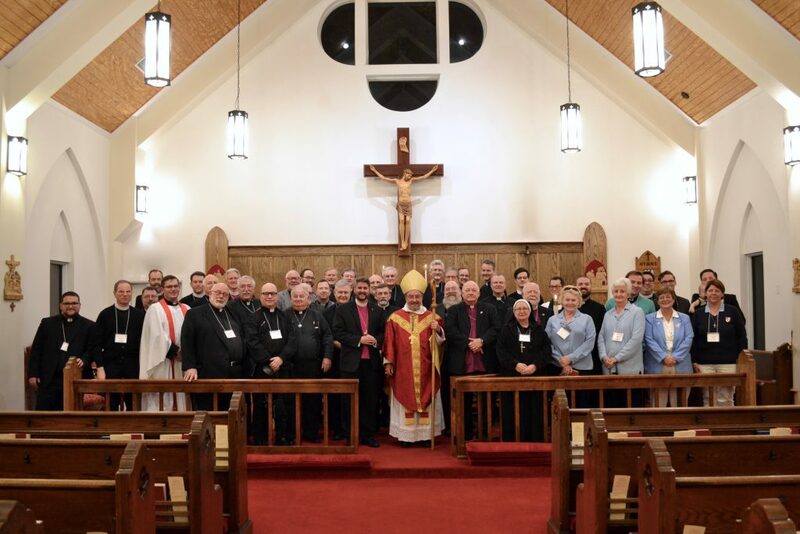 The Board of Examining Chaplains (BEC) of the Diocese of the Eastern United States (DEUS) met at Holy Trinity Church in the days preceding the Winter Conference. The BEC was recently reorganized under its new chairman, the Veer Rev. Mark Menees, Rector of St. John’s Church, Greensboro, North Carolina. The BEC interviewed many men who are in the process of seeking Holy Orders. 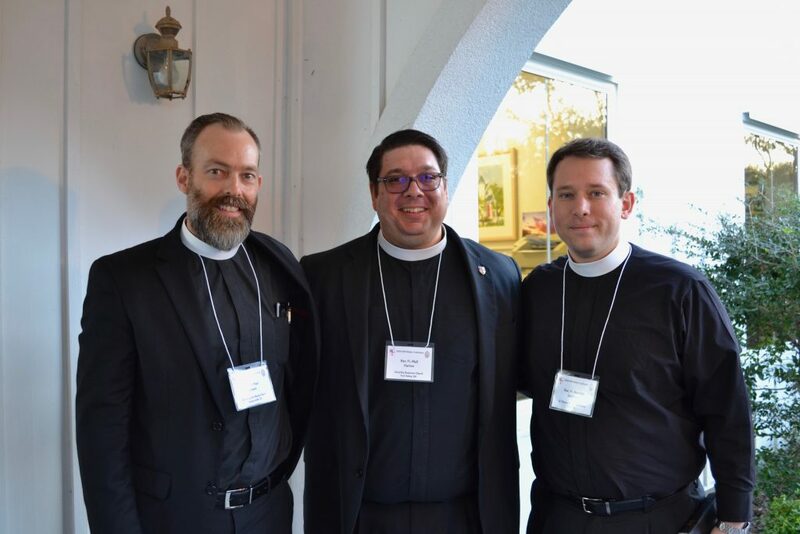 Also, three men were examined and approved for ordination by the Board and were referred to the Standing Committee for its recommendation for ordination to the Bishop Ordinary. 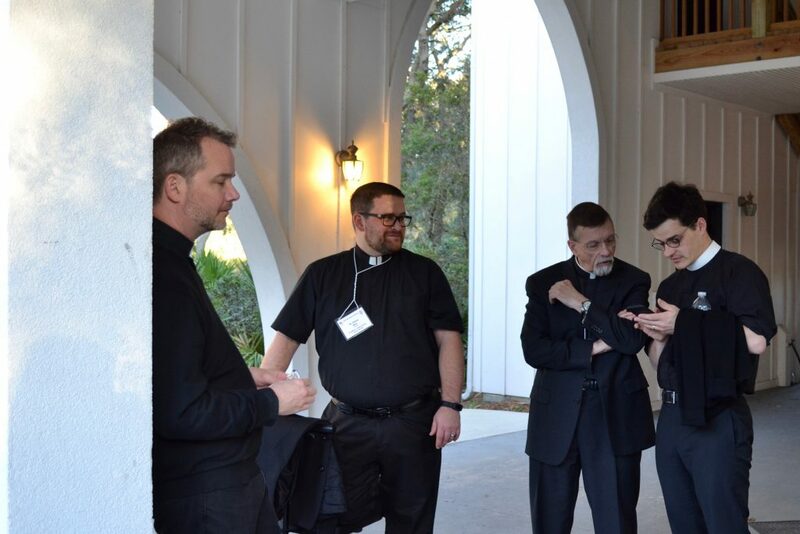 The DEUS Standing Committee met on Friday, January 25, on the day after the conference. The committee approved a budget for the 2019 diocesan synod and recommended the three men approved by the BEC to the Bishop Ordinary for ordination. The committee also discussed the upcoming election of a bishop coadjutor, regarding the process to such an election and the necessary qualifications of any nominated candidates.